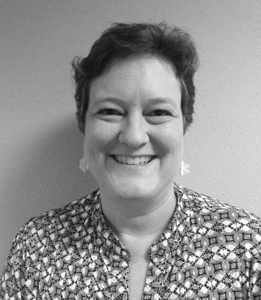 Kay Wilson joined Koval Williamson in 2014 as an Administrative Assistant. She comes with over 35 years of experience in grocery and general merchandise business. Kay began her career at age 18 working for Lever Brothers Company, Coca-Cola Foods, then moved to the broker side working for Acosta and finally Daymon Worldwide before joining Koval Williamson. Kay and her husband Kurt have been married for 29 years and have 2 boys, Connor age 25 and Christopher age 27.